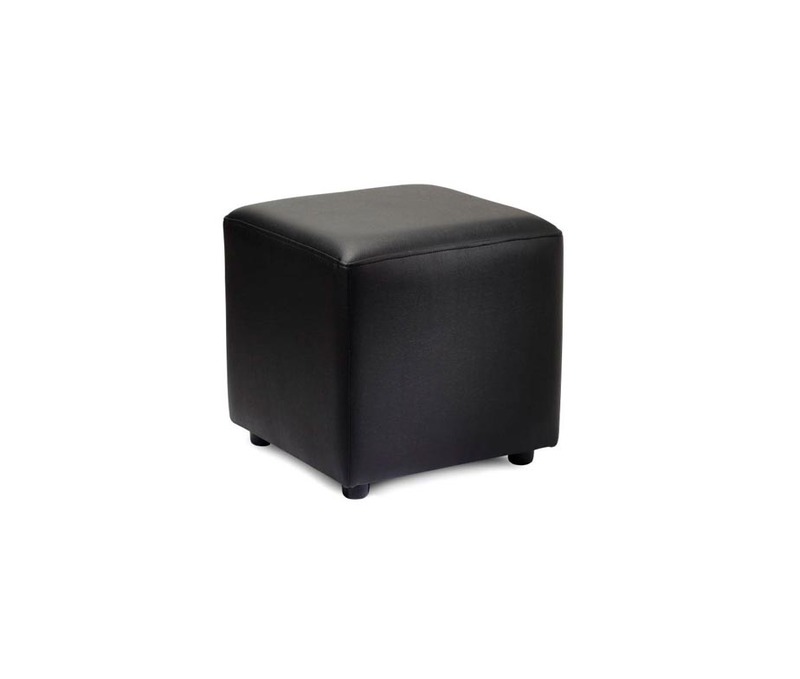 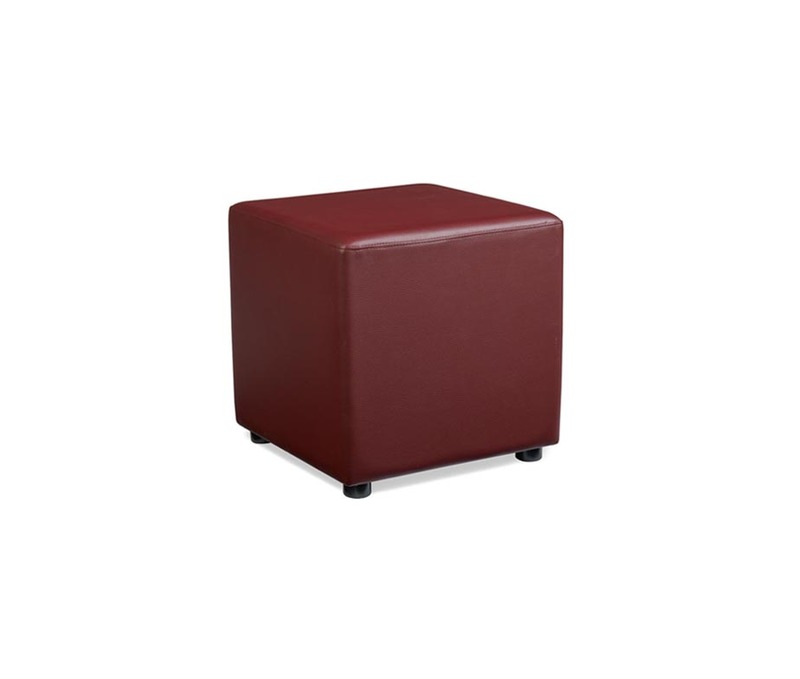 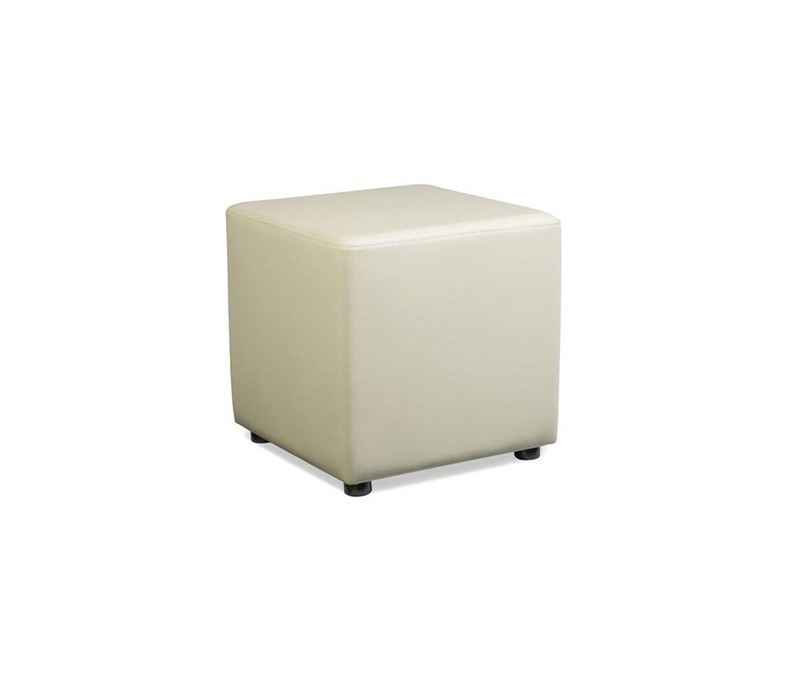 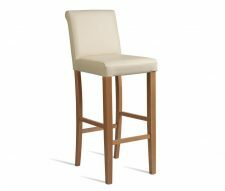 Fully Upholstered Cube Stools for bars, cafes, pubs and hotels, designed to withstand heavy commercial use. 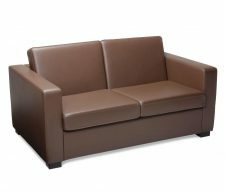 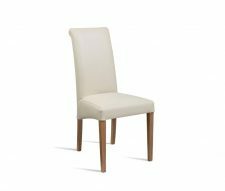 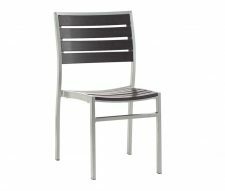 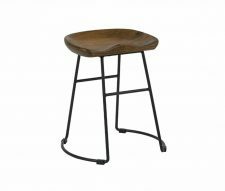 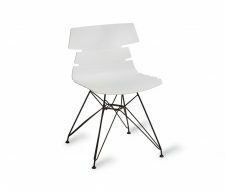 Available in Brown, Cream, Red or Black faux leather which is both easy to clean and very hard wearing. 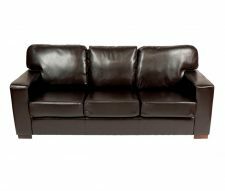 Buy online from Warner Contracts or contact our sales team for a quotation.